Are you keen to let your child learn survival skills? 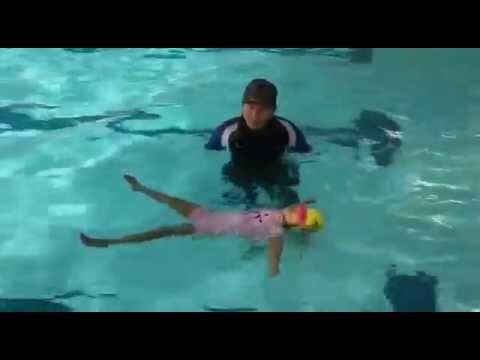 We will impart the necessary skills so that you child is able to float and breathe in water confidently irrespective of the depth of the water body. Learning to swim from an young age is helpful to strengthen body muscles, and builds confidence in children to do everything with courage. Children who are used to swimming from an young age remain more active in their studies and daily activities. Swimming allows children of all ages the chance to improve swimming skills while building friendships, developing healthy habits, encouraging sportsmanship and learning a strong work ethic that lasts a lifetime. Every time you swim 3 to 4 time a weeks and for an one hour. You will feel much stronger and younger. XSA Swim Academy swimming lessons are conducted by professional instructors certified by National Registry of Coaches (NROC) and Singapore Swimming Teachers’ Association (SSTA). Our classes teaches adults and children to swim from 3 years old onward. We will correct your child's swimming strokes and provide them a platform to learn swimming in a fun and safe way! Water and survival skills will also be taught. 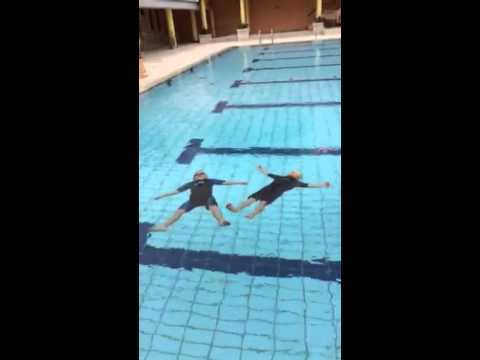 My son used to have fear in swimming and we are afraid he may not survive if he accidentally falls into the swimming pool. After a few lessons at Pasir Ris Swimming Complex, Coach Xavier has helped my son to overcome the fear of water and he enjoys his every swimming lessons! 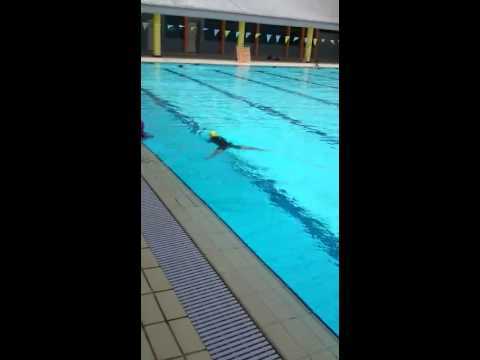 Dear Coach Xavier, we love swimming and we like you to teach swimming every week at Tampines Swimming Complex. You are so good in swimming!